That´s a reminder! Just in case you are interested in buying one of the 100 made. 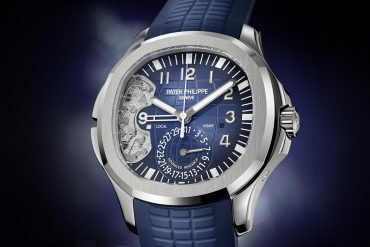 The watch is sold for 295.000 Euro – of course unaffordable for the most of us. So I invite you to at least enjoy the new pictures. 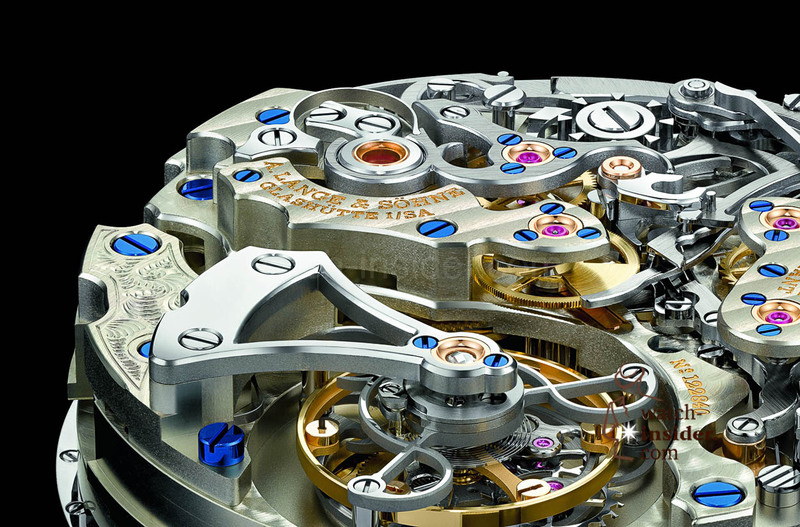 These are THE MASTERPIECES that keep the horological dream alive. Simply stunning, simply perfect, simply WOW. 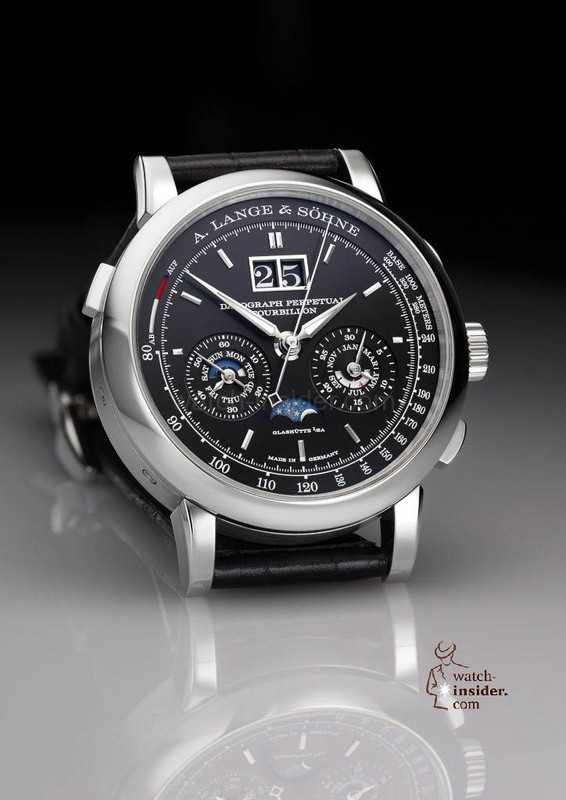 The A. Lange & Söhne Datograph Perpetual Tourbillon mirrors perfect understatement and German watchmaking at its very best. 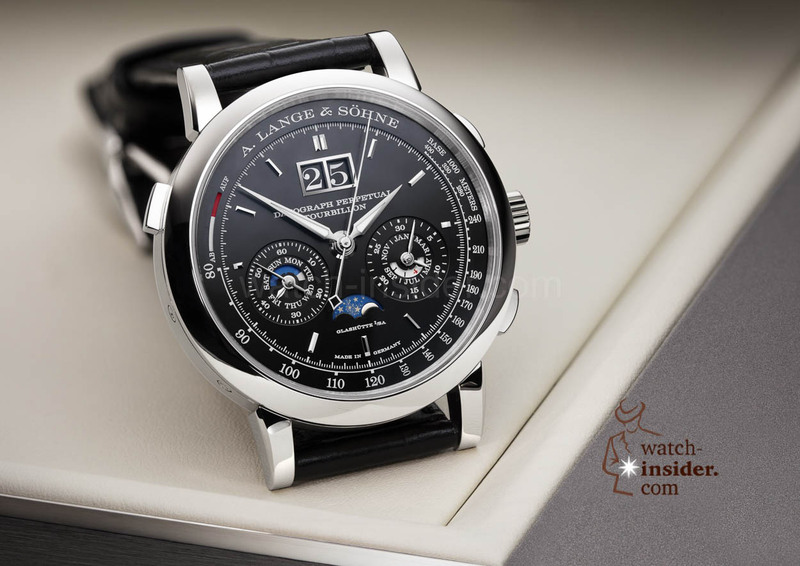 Now the A. Lange & Söhne Datograph Perpetual Tourbillon makes its way to the retailers. Maybe an occasion to see the watch in real if you wish. And a reminder if you can afford to by this ticking dream. I do encourage you to at least try to see the watch in real. Guys, this is a MUST HAVE SEEN! Since 2006 the name Datograph Perpetual has stood for the ingenious combination of a flyback-chronograph and with a perpetual calendar. Ten years on, this fascinating timepiece is now available with an added tourbillon – although at first glance, the only clue is in the name on the dial. 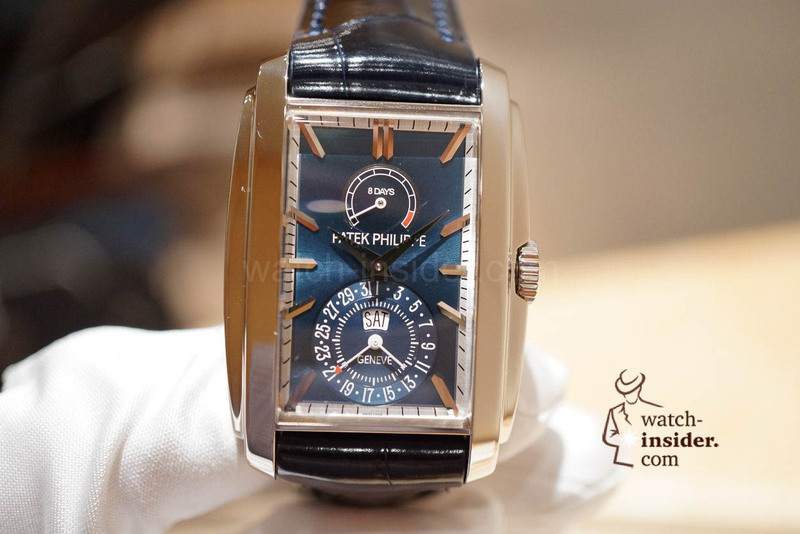 That is because the tourbillon can only be seen by looking through the sapphire-crystal caseback. 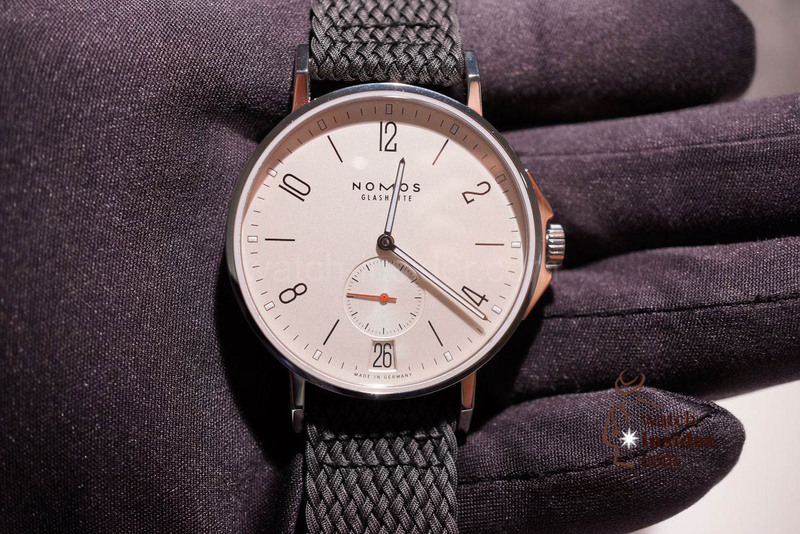 German watchmaking at its very best? 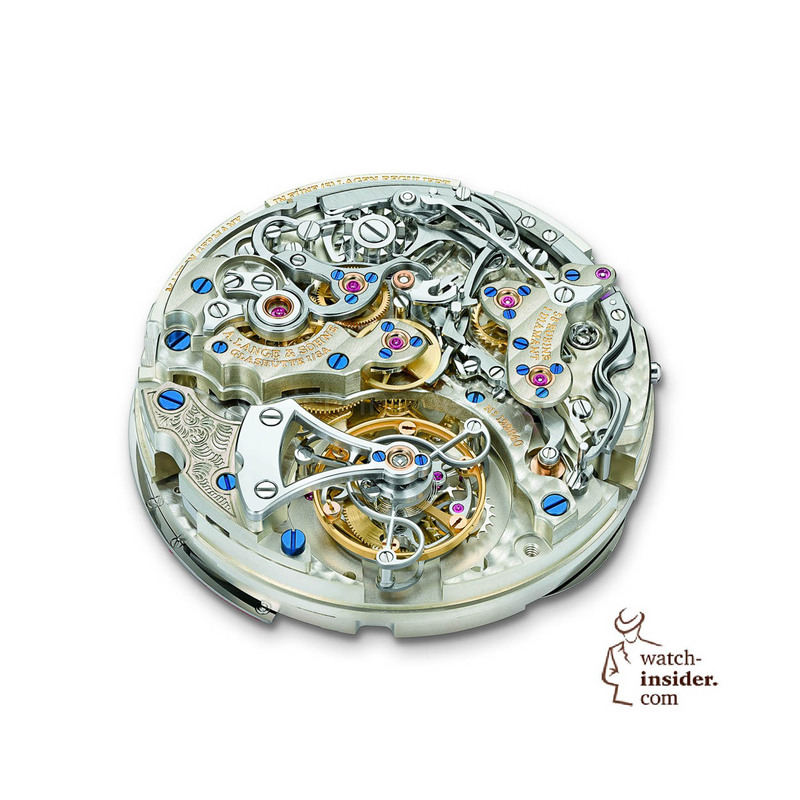 For the watchmakers, integrating this outstanding mechanism into this timepiece it was a much more challenging task than might be expected. 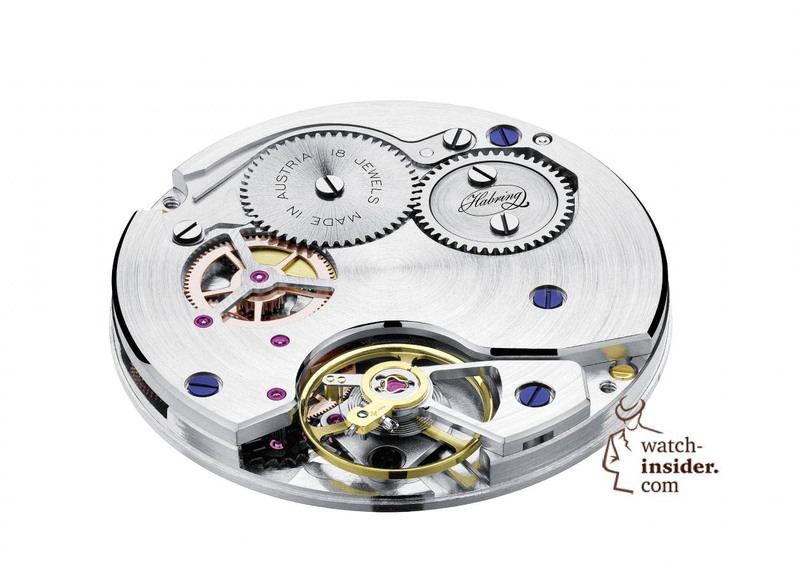 That is because the 729-part calibre L952.2 movement was not simply constructed module by module. 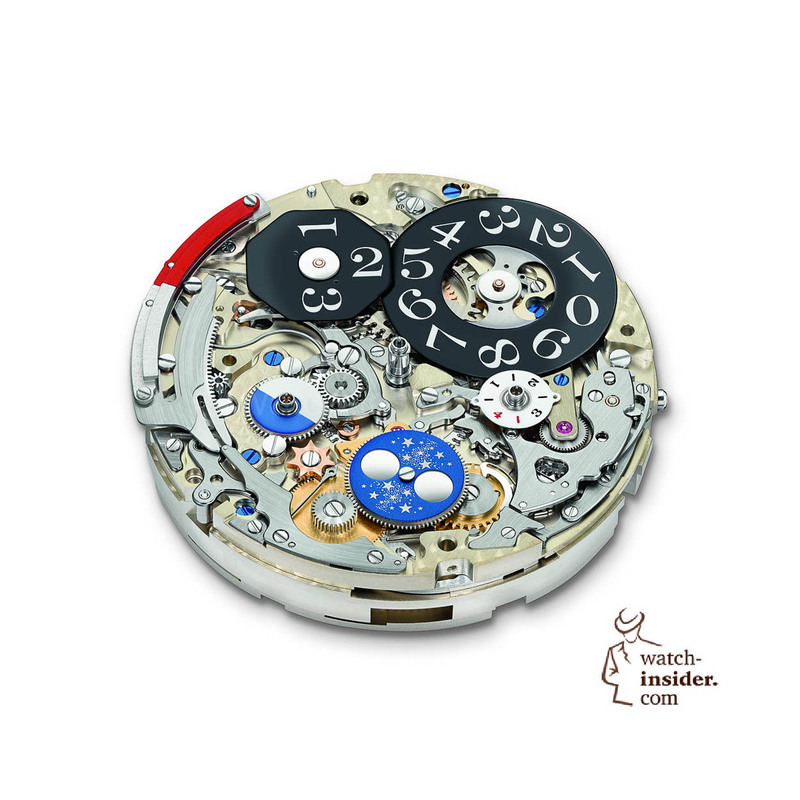 Instead, A. Lange & Söhne decided on a more elegant but more complicated solution: within the movement, which was rebuilt from scratch, the three complications that give the watch its name were all connected to form an integrated whole. The chronograph is equipped with a column-wheel mechanism, a precise jumping minute counter and a flyback-function. 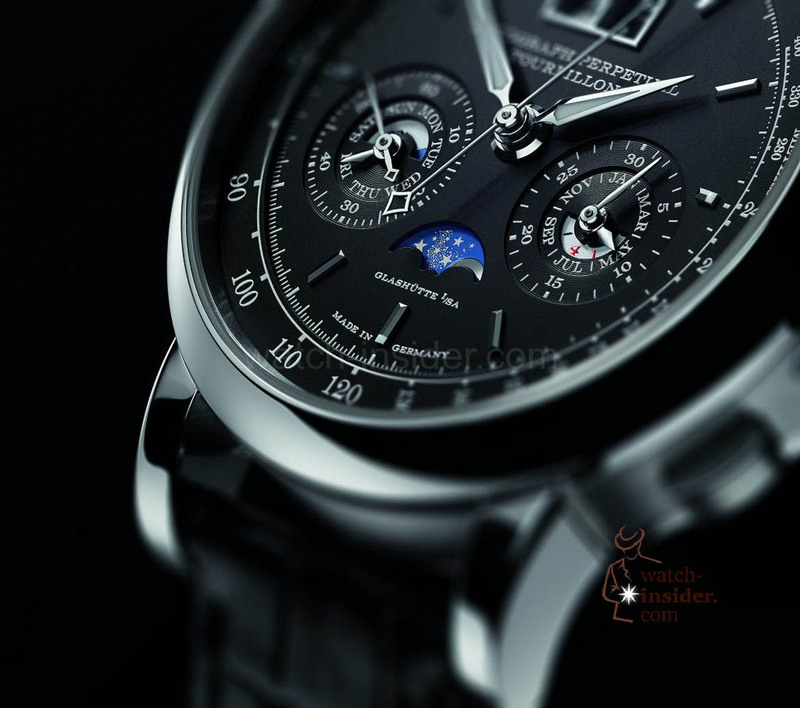 The jumping perpetual calendar is paired with a moon-phase display and a Lange outsize date. 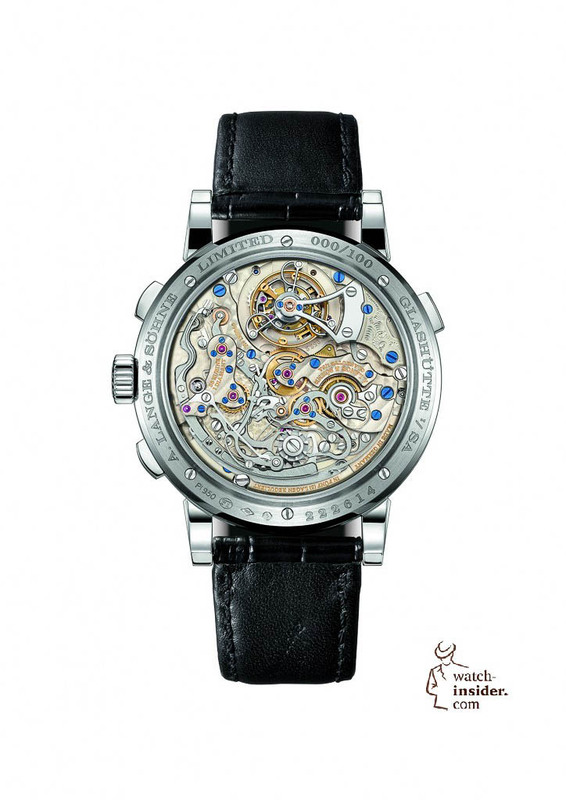 And a glance through the sapphire-crystal caseback into the movement – hand-decorated in accordance with the highest watchmaking standards – makes it clear how the chronograph mechanism was arranged around the tourbillon. 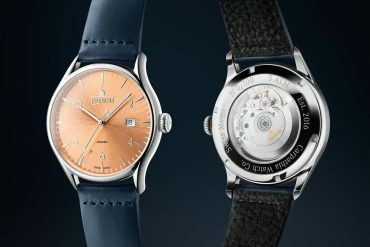 Thanks to the patented stop-seconds mechanism, the balance wheel is momentarily brought to a standstill when the crown is pulled, so that the watch can be set with one-second accuracy. 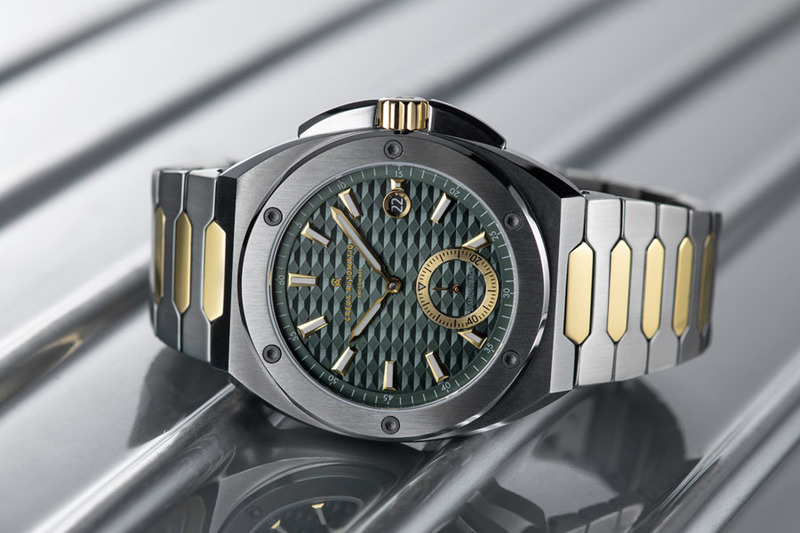 The production is limited to just 100 watches. Expensive, but worth the money! 295.000 Euro including 20 % VAT here in Austria. Ranks among the finest and most precious ever manufactured timepieces. The Datograph Perpetual Tourbillon is a class of it´s own! 10 years Habring2 . Maria and Richard Habring celebrate their first decade with Felix. Next articleExuberant, Colorful and Joyful – 20 wristwatches that stand out. Miss Lange looks lovely in her black dress. An incredible piece for sure. Just might be a bit more interesting with perhaps a white porcelain dial & blued hands…?